Want the best packing tips for traveling with your family? From traveling with a baby to a toddler and teens, we have articles featuring the best family packing tips. Plan the perfect travel wardrobe with our packing tips! And don’t forget to download your free printable packing checklist! Traveling with children can be tricky, to say the least. But, it doesn’t have to be impossible. 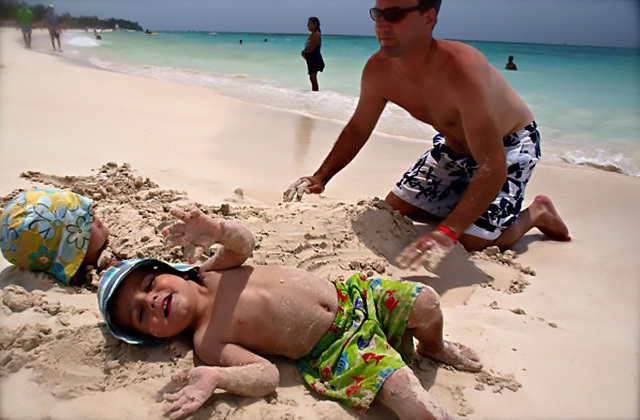 Make your next family vacation manageable by following our readers’ tips on how to travel with children! You’ll feel less stressed and more content on your travels. 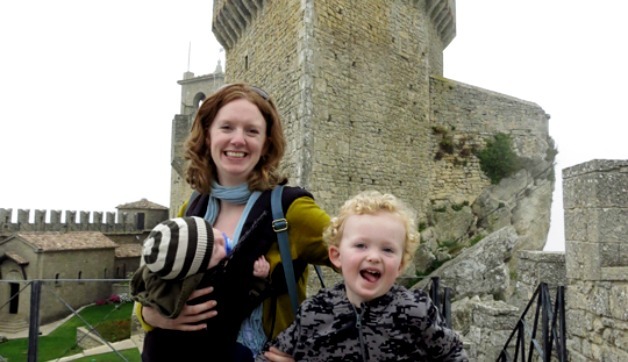 Traveling while pregnant and unsure of what to pack? 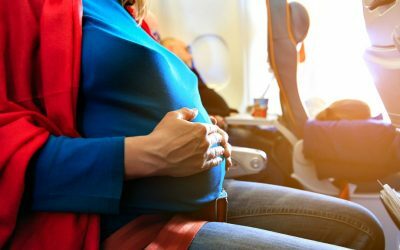 Here are ten travel essentials to help you have a comfortable trip at all stages of your pregnancy! 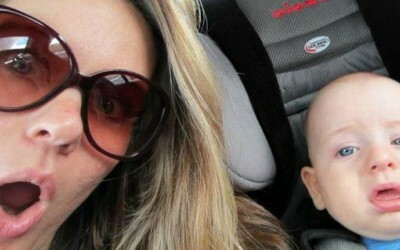 I’m a new mom, so the first few times traveling with my daughter, Chase, it was a challenge to look cute on my own too. So, how do you make this work? Find out.